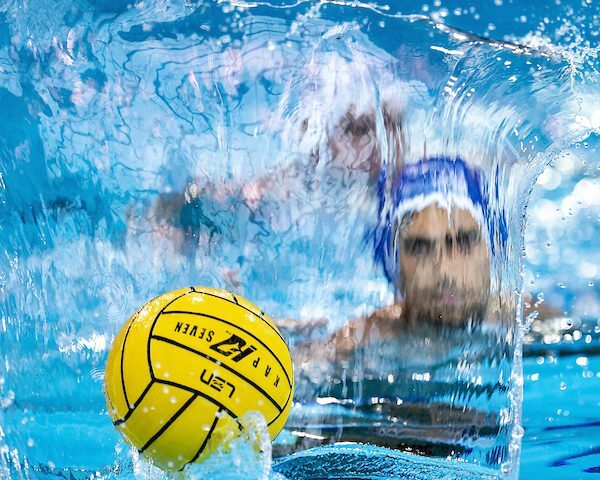 The semi-finals and the placement games of the LEN’s Men European U19 Water Polo Championships just finished. 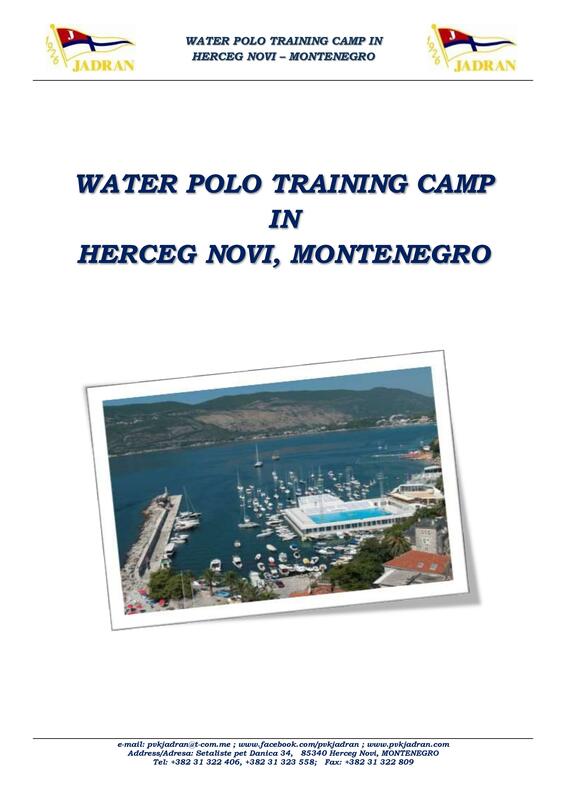 The gold medal will be decided between Greece and Montenegro, Serbia won against Hungary for the 5-8th places. 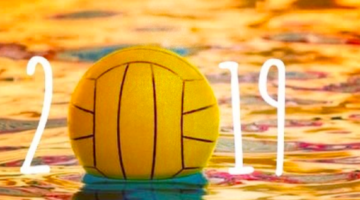 Another chapter of one of the biggest rivalries in water polo. 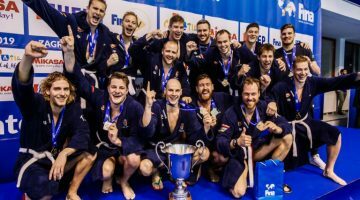 Serbia won by four goals and they will play for the 5-6th places at the tournament. 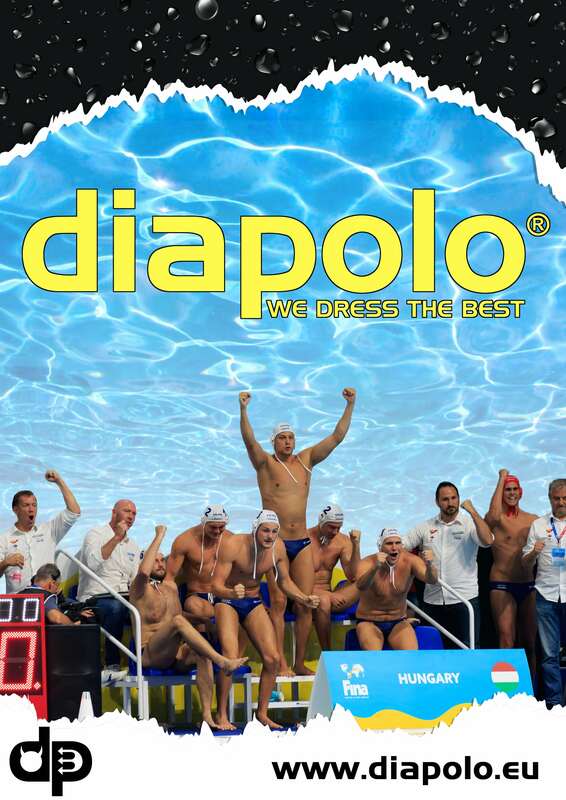 Italy will be the opponent of the Serbians. The teams were side by side in the first half, then in the second, the Italians scored six goals and did not concede any. The toughest match of the championship so far. Any team could have won, but in a dramatic penalty shot-out the Montenegrins was a bit better and they will play for the gold medal. The most surprising result of the ECH. 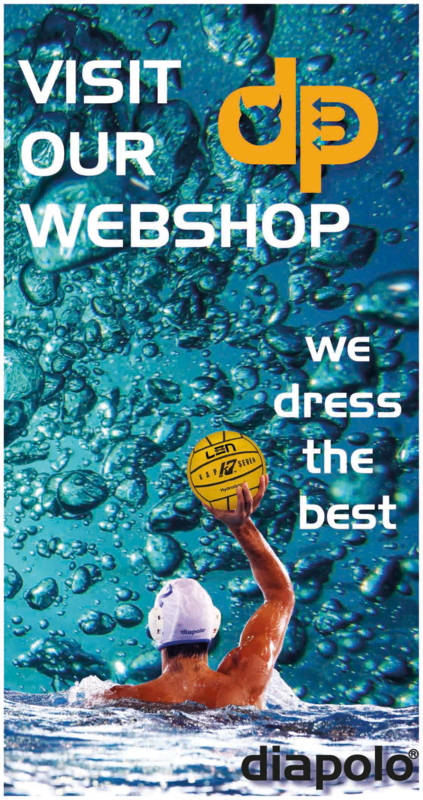 The Greek water polo has undergone tremendous development over the past years and this is what they were waiting for. Croatia was not able to score a single goal against them and Papanastasiou gained five goals.